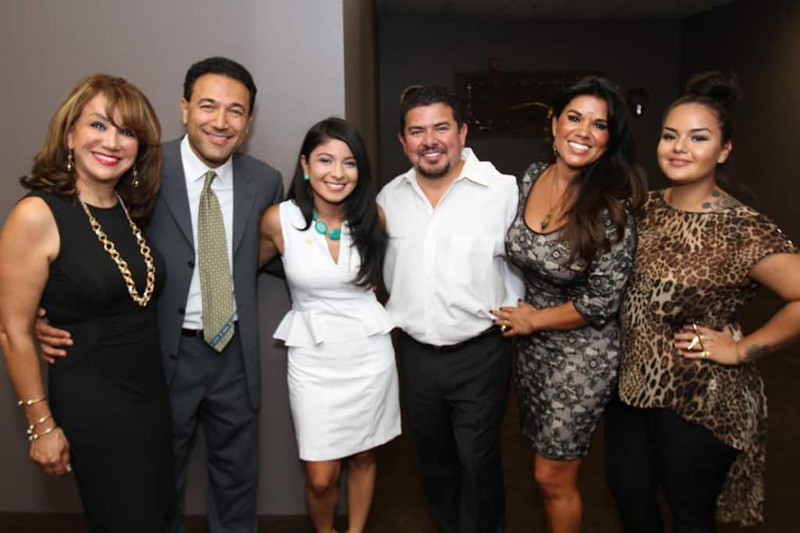 Attorney Cassandra Garcia Sworn In | Juan Hernandez Law, P.C. 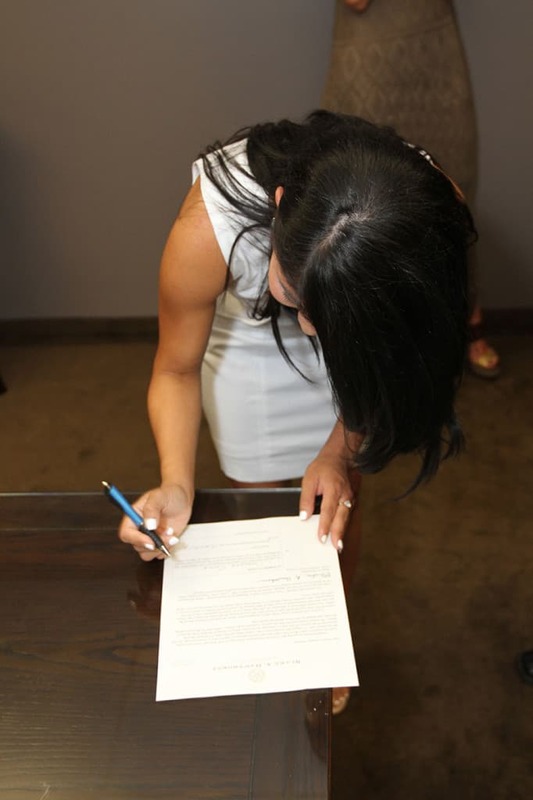 Last Friday was an especially joyous occasion as our very own Cassandra Garcia was sworn in as attorney. 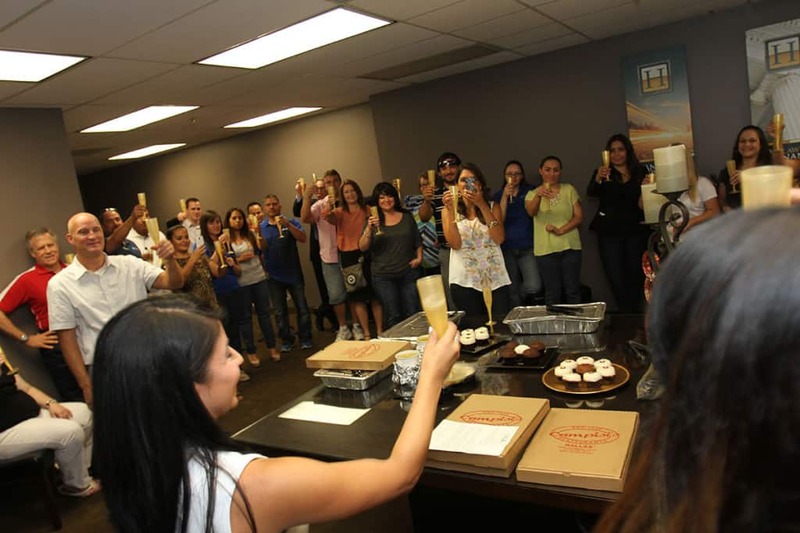 Proud of her achievements family and friends alike joined the oath ceremony to show their support and appreciation.